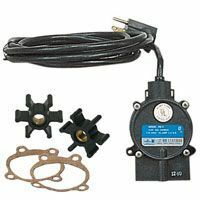 Little Giant 6EC-CIM, 506802 is a 1/3HP Manual Submersible Sump/Effluent Pump with 20' power cord. 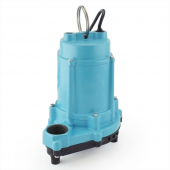 The Little Giant 6EC-CIM is specifically engineered to handle the tough demanding tasks of wastewater and effluent waste transfer with high efficiency and long-term dependability. 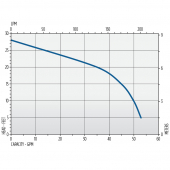 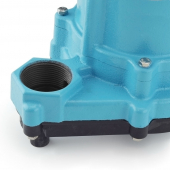 Designed to handle 1/2" solids. 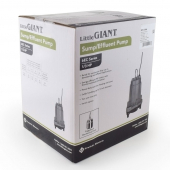 Little Giant Pumps 6E Series are 1/3 HP Sump and Effluent Pumps for residential and light commercial use. 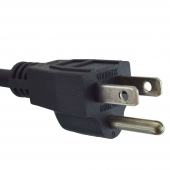 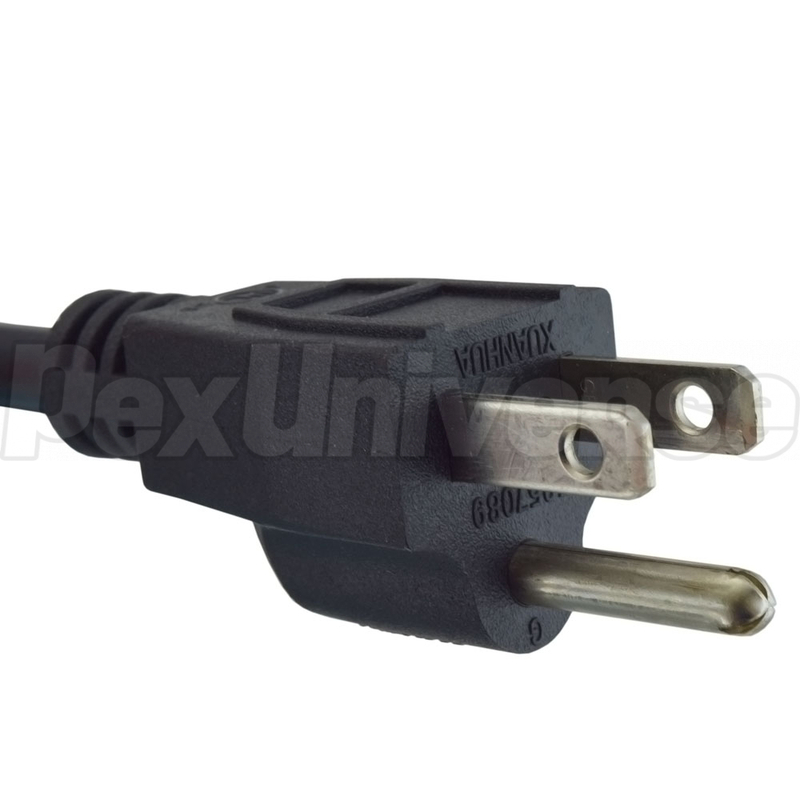 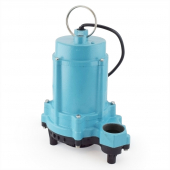 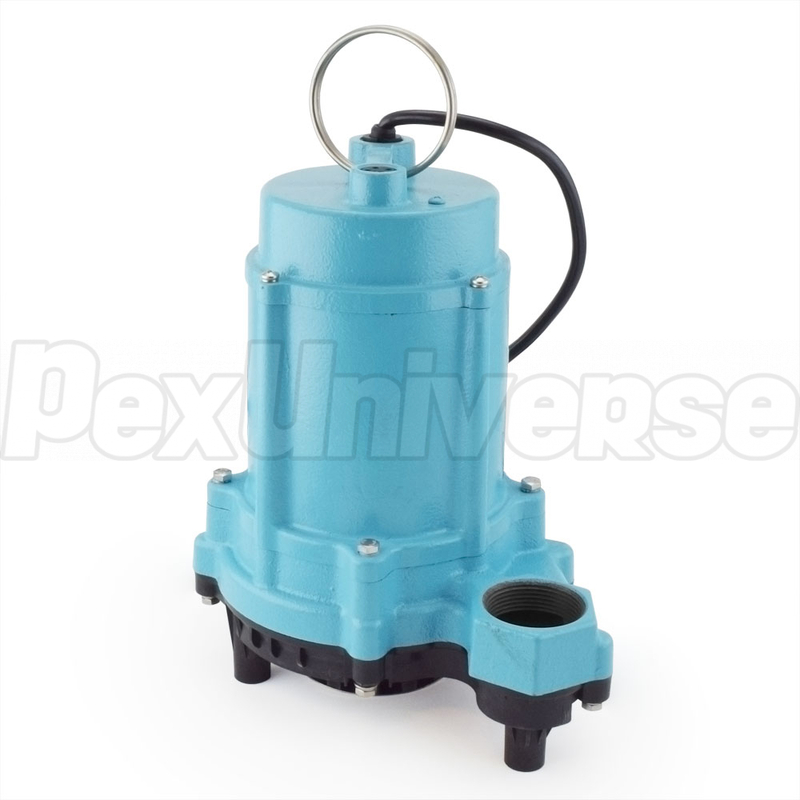 These Little Giant Pumps feature a 1-1/2" FNPT discharge with a lift of 28' and polypropylene base. 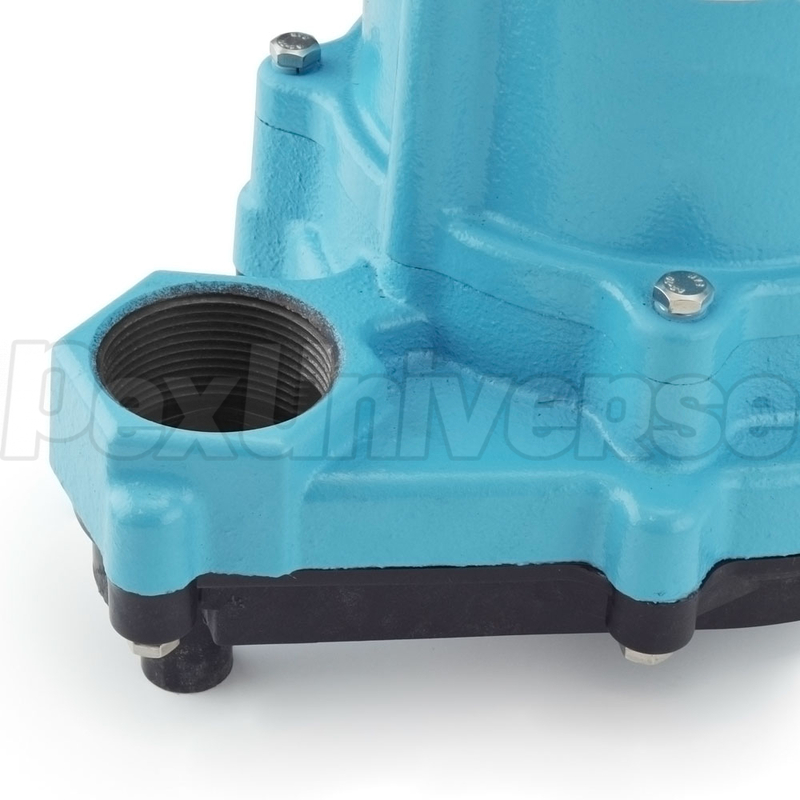 Cast iron motor housing is oil-filled for lifetime lubrication and rapid heat dissipation. 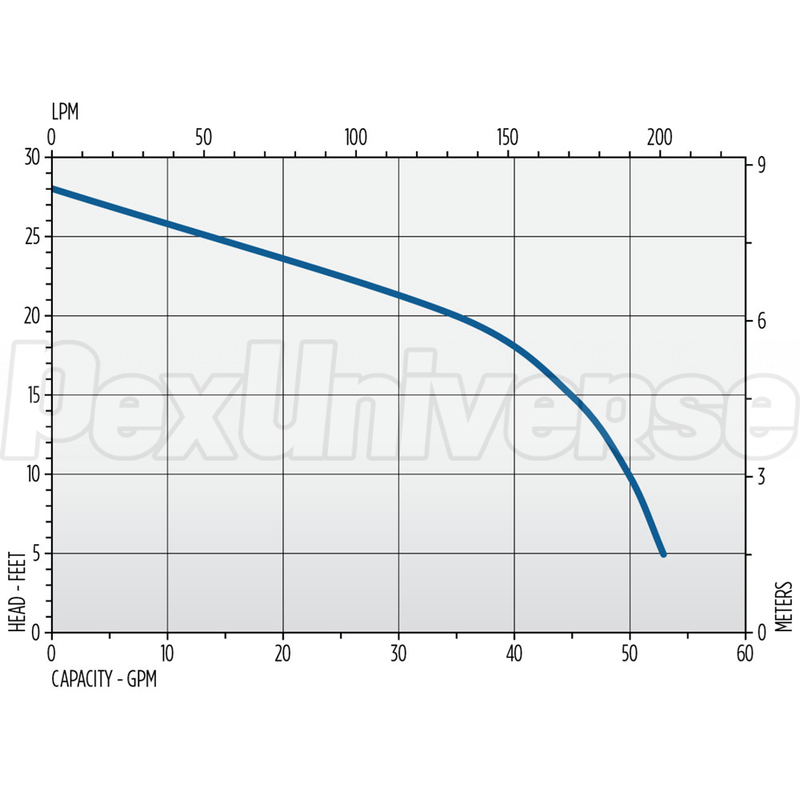 Dimensions (H x W x L): 11.8" x 8.48" x 8.79".